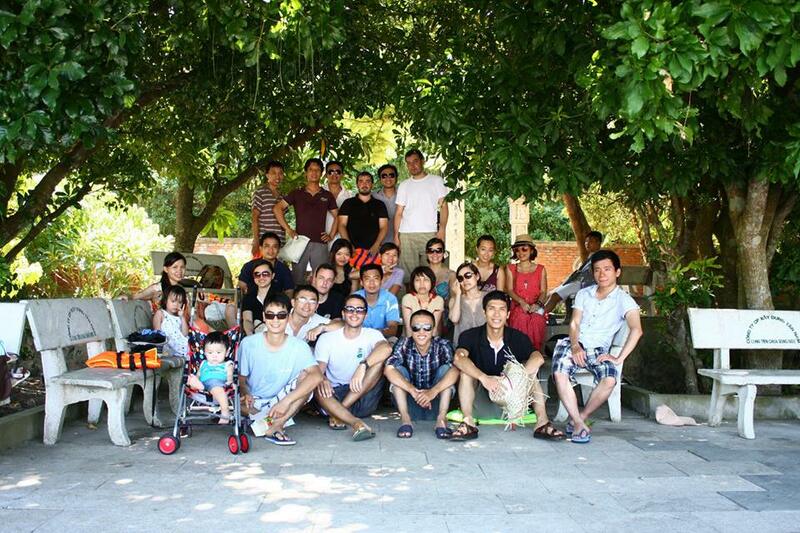 The Sutunam Hanoi team celebrated Sutunam’s 3rd anniversary during it’s annual team building trip to enhance collaborators’ engagement and communication. 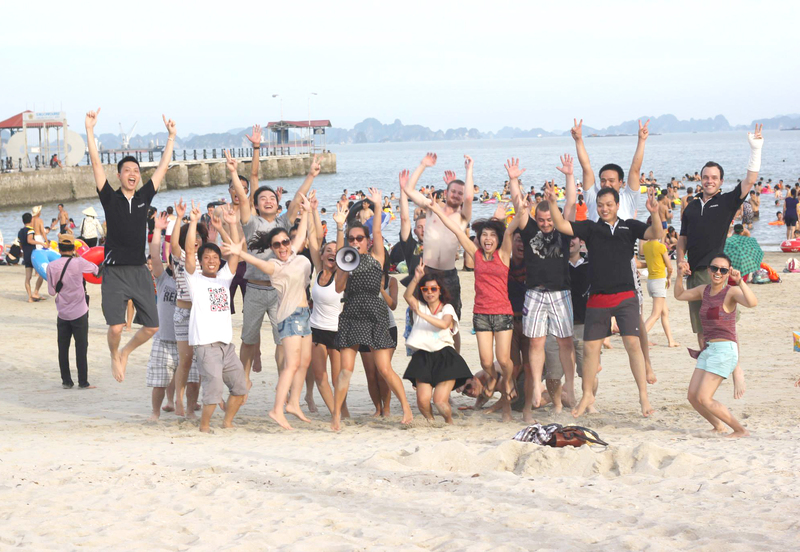 All collaborators join collaborative games on the Cua Hoi beach where each team had to define their own strategy to succeed the funny tasks. 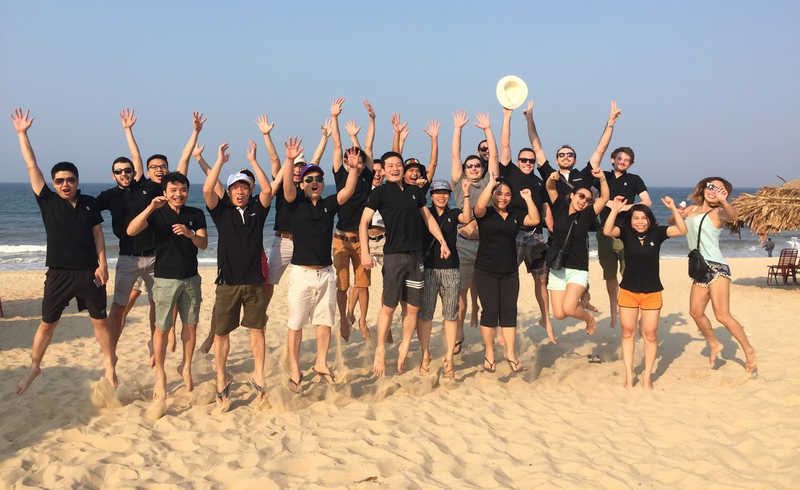 We do encourage all these activities, whether they are five-minutes games or week-long retreats to improve our team communication, behavior and productivity. Do not hesitate to join our young, talented and enthusiastic team who knows how to work hard at the office and to enjoy the rest of the time!